We mentioned a fund un-mixing opportunity for non-doms in a previous article. 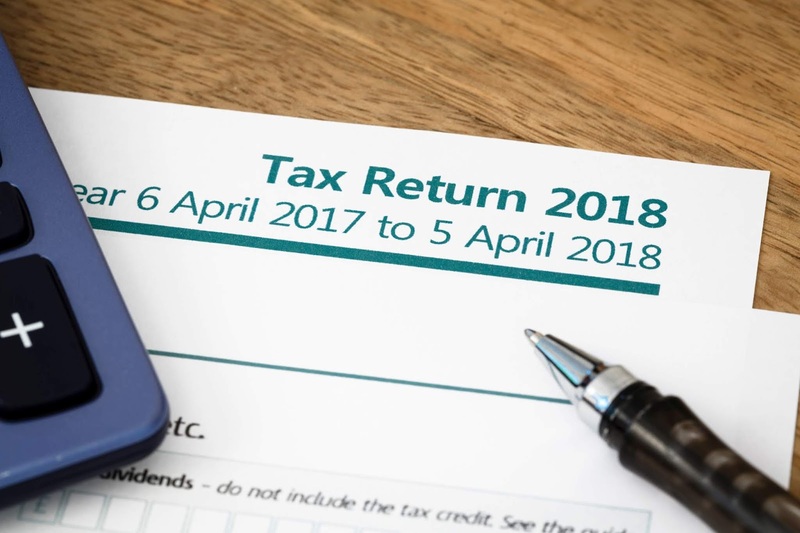 There is another opportunity for non-doms this year, albeit only available to non-doms who become deemed domiciled in April 2017 and that have actually paid the Remittance Basis Charge (RBC) in a previous tax year. In order to become deemed domiciled in the UK in April, one needs to have been resident for at least 15 of the last 20 tax years. If the RBC has been paid in a previous tax year past, it will be possible to rebase any assets which hold unrealised capital gains as at 5th April 2017. If those assets are then sold and remitted into the UK, only gains that accrue after April 2017 will be taxable in the UK. Rebasing applies on an asset by asset basis and there will is no requirement that any part of the sales proceeds relating to the part of the gain which arose before April 2017 should be left outside the UK. Where the asset was originally purchased with clean capital, the entire proceeds from the disposal can be brought to the UK without triggering a remittance. 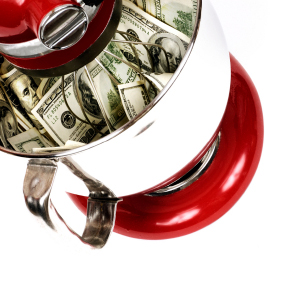 However, where it was purchased wholly or partly with foreign income and gains, an element of the disposal proceeds will still relate to those income and gains and so will be subject to the remittance basis in the normal way when the proceeds are brought to the UK. Individuals who have been taxed on the remittance basis will have a window of two tax years from April 2017 to rearrange their mixed funds held in overseas bank accounts. 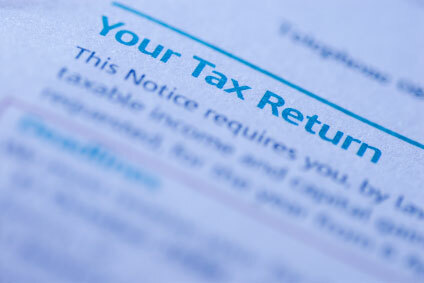 Where adequate records have been kept, some amounts can then be remitted to the UK from such accounts free of tax. The opportunity will be available to all non-UK domiciled individuals who have paid tax on the remittance basis at some point prior to 6 April 2017, even if they have not paid the remittance basis charge. This includes those where the remittance basis applied without being claimed (for example when an individual's foreign income or gains were less than £2,000). It is not available however to individuals born in the UK with a UK domicile of origin who would have become non domiciled at a later date. This will provide a valuable opportunity for many non-UK domiciled individuals to "top-up" clean capital accounts to finance UK expenditure. The individual will need to analyse the sources of funds in the account such that an amount equal to or at least less than the clean capital can be identified. This could prove to be a time-consuming and potentially expensive process for accounts which have been in existence for some time and / or where there has been plenty of activity, particularly in terms of additions, acquisitions, disposals and withdrawals. Wealthy foreigners living in the UK are paying less income tax, but it is unclear whether this is due to relocation or rearrangement of their tax affairs. 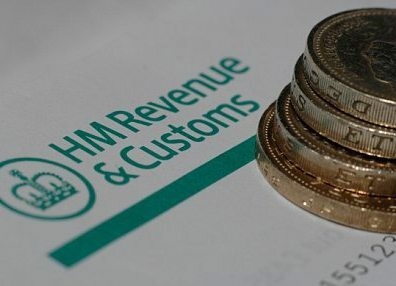 According to HM Revenue & Customs figures released under a Freedom of Information request, the amount of income tax paid by non-domiciled residents fell from £11.4bn in 2011-12 to £10.8bn in 2012-13, the most recent year for which estimates are available. This was largely due to a £500m fall in the income tax yield from non-doms who elect to be taxed on a so-called “remittance basis” to £4.6bn. While this represents a 10 per cent year-on year decline in revenues in 2012-13, the number of individuals claiming the remittance basis that year fell by only 6 per cent to 46,700. Under the remittance basis, income and gains from UK sources are taxable along with any foreign income and gains brought to the UK. Income generated overseas that is not repatriated to the UK is not liable for tax. To benefit from this, an annual charge of £30,000 is payable after seven years as a UK resident, rising to £50,000 after 12 years. Non-doms who do not choose to be taxed on the remittance basis are liable to pay UK tax on their global income and gains. For non-domiciled residents (RND) who have been in the UK for more than 7 out of the 9 previous tax years, using the remittance basis (i.e. choosing to be taxed on UK income only as long as it's not remitted into the UK) has a cost beyond the loss of personal allowances. 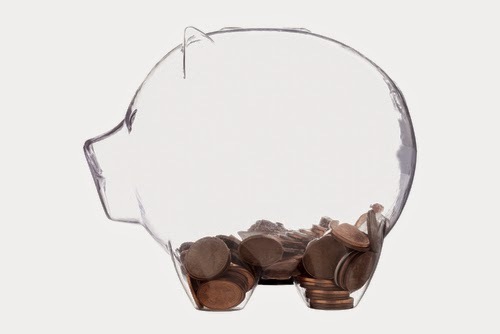 It's called the remittance basis charge (RBC) and it's currently £30,000 if you have been in the UK for 7 out of the previous 9 tax years or £50,000 if you have been in the UK for 12 out of the previous 14 tax years. What is less known is that the RBC is actually a tax and therefore if you decide to pay that charge, you also need to nominate the corresponding income. You would think that doing so allows you to bring that taxed income back to the UK without further cost. Unfortunately, HMRC designed the rules so that it becomes impossible to take a credit for the remittance basis charge until and unless all other non-UK income and gains are remitted to the UK. As this is rather unlikely, the RBC is essentially an additional cost of electing to be taxed on the remittance basis. 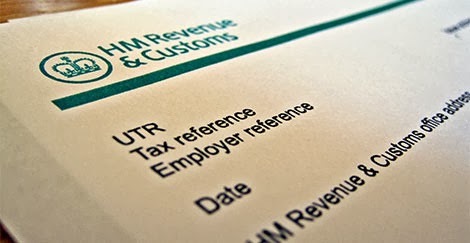 HMRC will be soon be undertaking an "educational exercise" in respect of individuals taxed under the remittance basis in 2011/12. They are of the opinion that taxpayers may not fully understand the remittance basis, and are concerned that they will have experienced problems in completing their tax returns accurately. They will also be sending out a factsheet with this letter. They say that the intention behind the letters is primarily educational, and hope that it will prompt taxpayers to conclude that they need extra help in this area. You transfer some of your foreign income from your offshore bank account to your UK bank account. You withdraw some cash from your foreign bank account (that contains your foreign income) whilst overseas and bring the cash with you when you return to the UK. You give some of your foreign income to your spouse or civil partner who brings the money to the UK. You transfer some of your foreign income to the UK account of a registered Charity. You rent out your holiday home abroad and the customer pays the rent directly into your UK bank account. 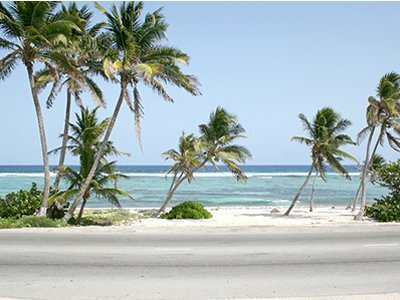 You loan some of your foreign income to a company you control overseas or settle some foreign income in an offshore trust. The company or trustees bring the money to the UK. You inherited money a few years ago that you deposited into a foreign interest bearing bank account and you transfer some of the money from this account to the UK. Although the inheritance is not taxable when remitted, the account will also contain taxable interest that will be treated as remitted before any of the non taxable inheritance. Property prices in London have challenged economic conditions in the past decade. There is a very simple reason for that. 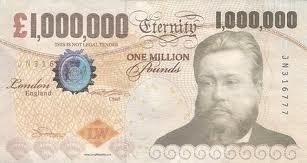 There are just too many rich foreigners coming to the UK. It's actually quite easy to explain. Not only the is the tax system very attractive for them thanks to the non-domicile status but it's quite easy to obtain a Visa if you are ready to bring in enough money into the British Economy. In many jurisdictions, obtaining residence visas can be fraught with red tape, delays, quota restrictions and other hidden difficulties, often resulting in refusals of such applications. Not so in the UK. The basic requirements for the initial visa are that the individual needs to show evidence of having £200,000 available to invest in the UK and needs to be able to speak English. 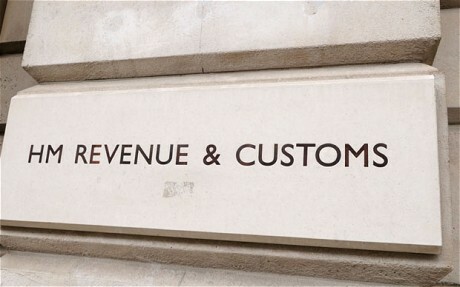 As the British government seeks ways of supplementing its tax take, the British residency test will be changing from April 2012. If you are a British citizen who’s working in Dubai, Hong Kong or Singapore because you want to pay less tax, this could be a big issue. The new rules are very complex but in a nutshell, you could put yourself at risk if you visit the UK for more than 10 days per year. Coming back to the UK for more than that makes you fall into the connections tests and at risk of being classified as UK resident. These connections tests look at various things, including whether you still have a house in the UK, whether your family are based in the UK and whether you have financial ties to the UK. Although children at boarding school are not counted as being ‘family in the UK’ during term time, they will count as ‘family in the UK’ if they remain in the country staying with grandparents or friends during school holidays. Equally, when the new rules come into effect in April, there will be a look back over three years at people’s previous visits and connections.